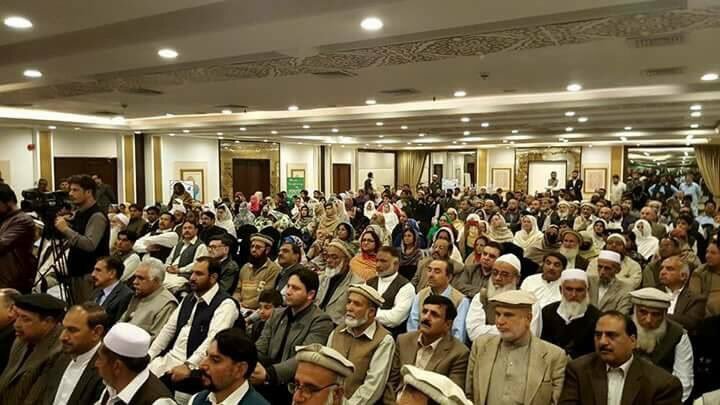 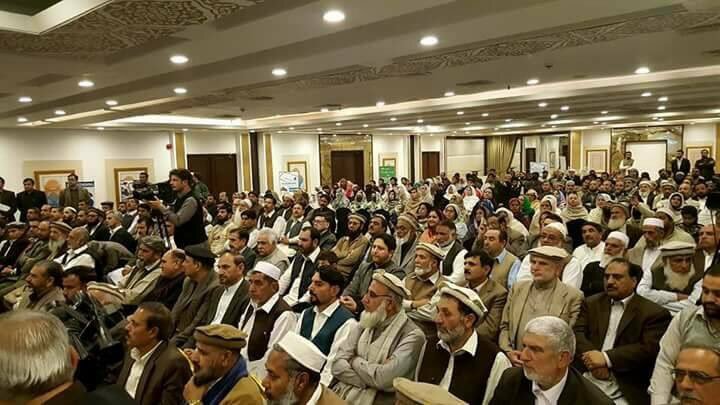 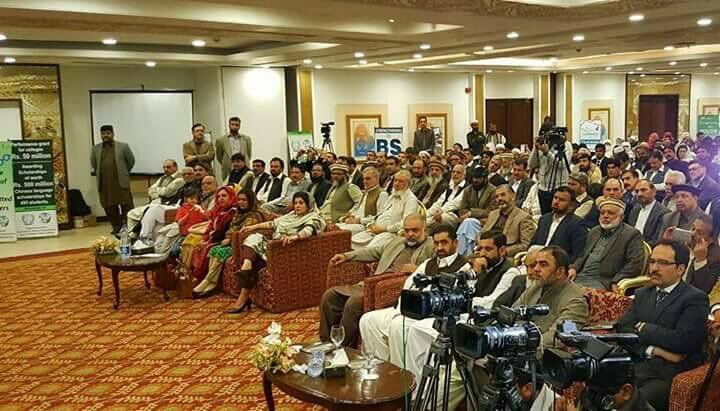 The Program was held on 22nd February 2018 in Pearl Continental Hotel Peshawar. 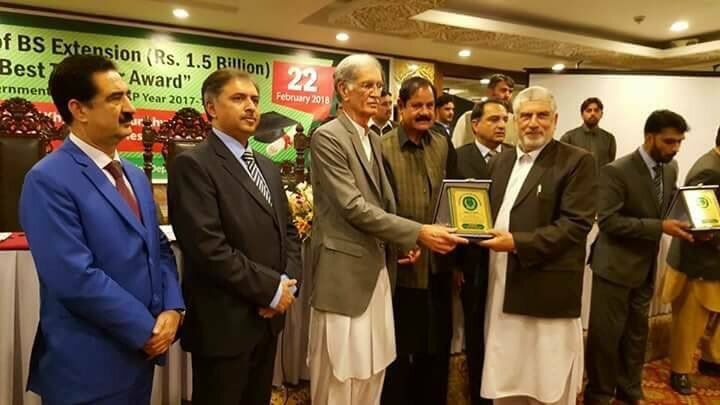 Chief Minister Khyber Pakhtunkwa was the Chief Guest. 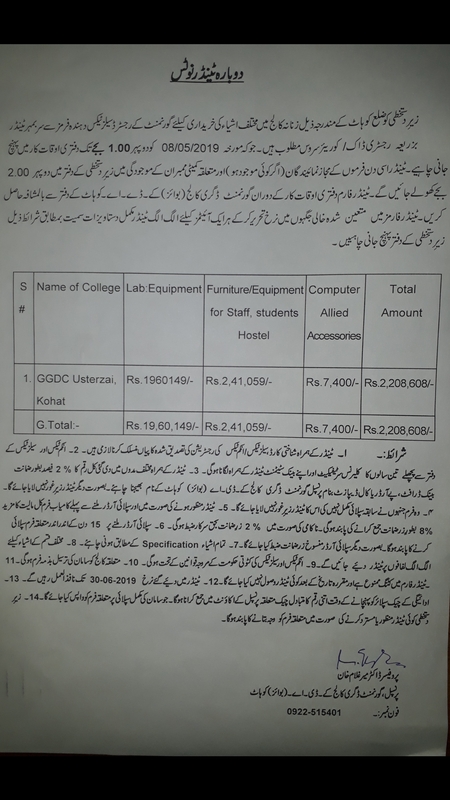 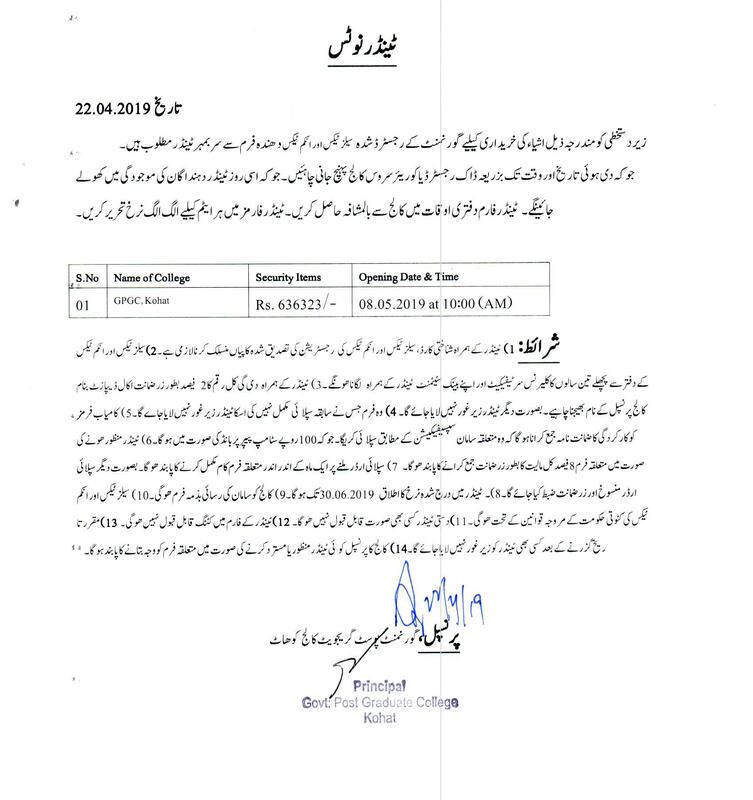 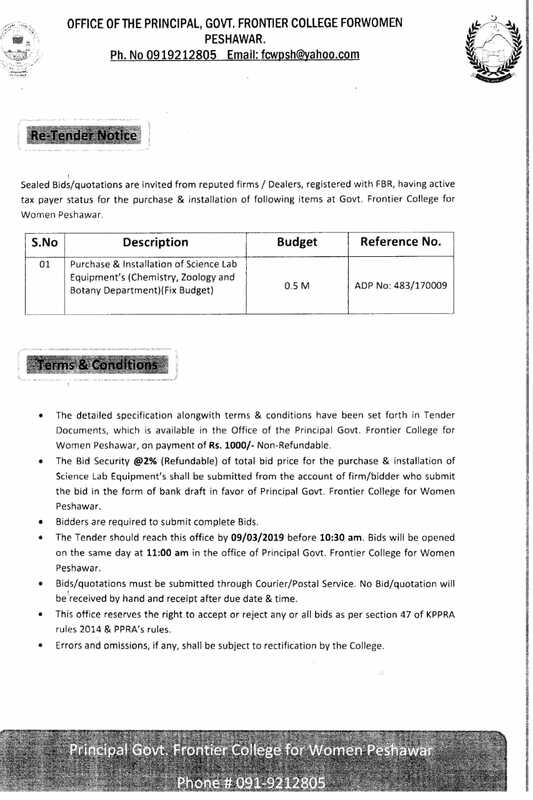 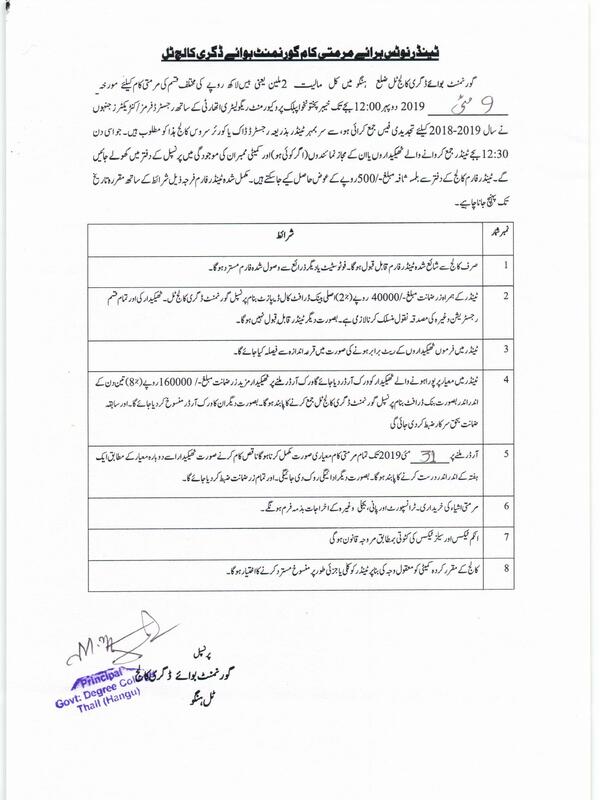 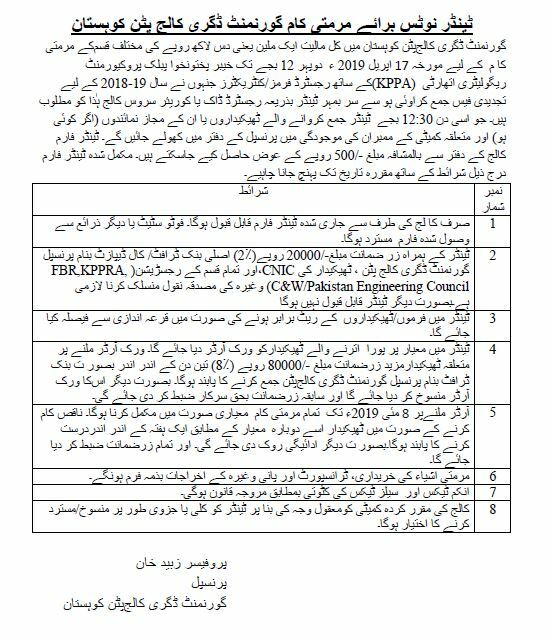 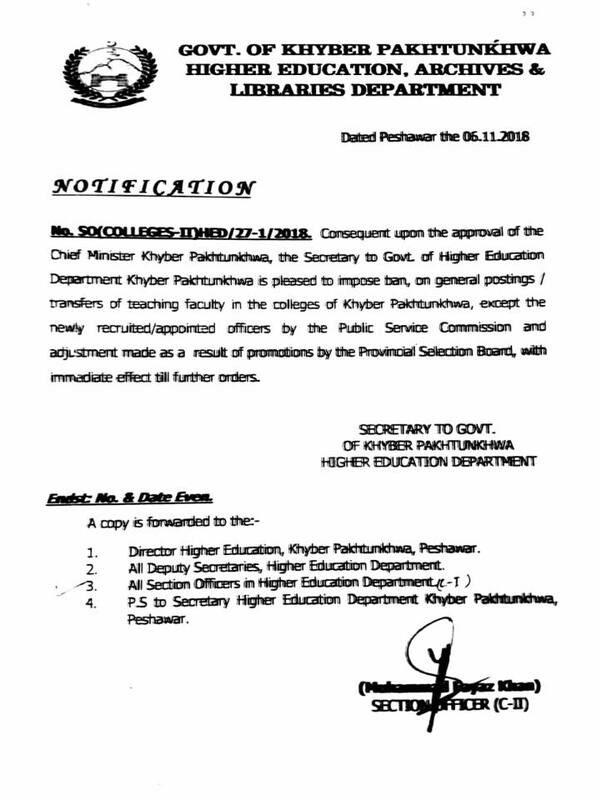 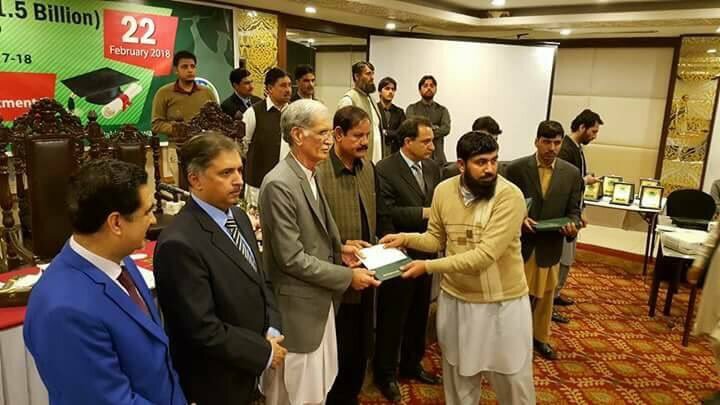 CM KP Pervez Khattak launched BS Extension Program To 112 Colleges at a cost of Rs. 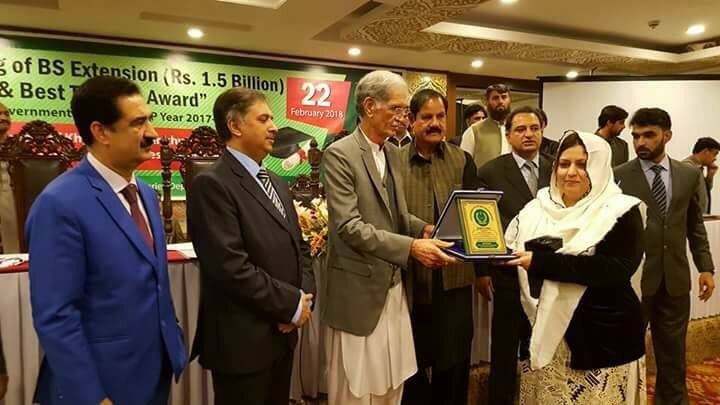 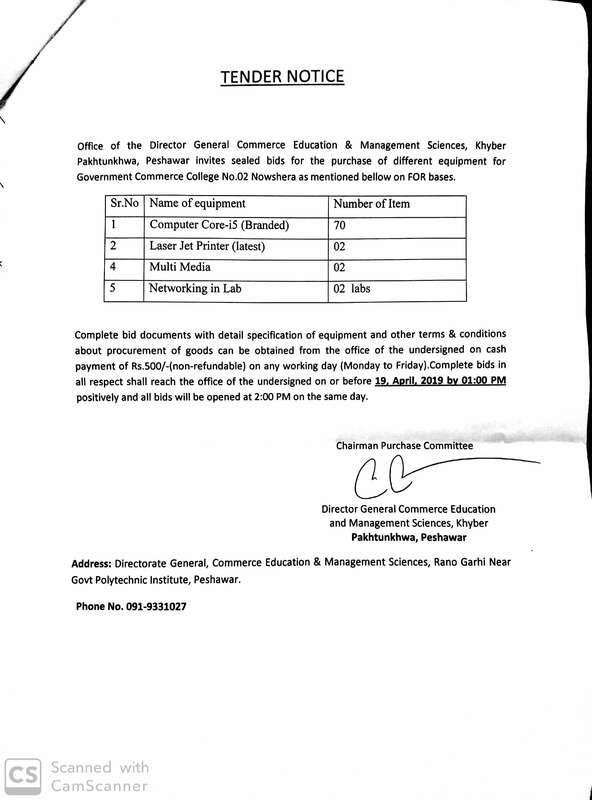 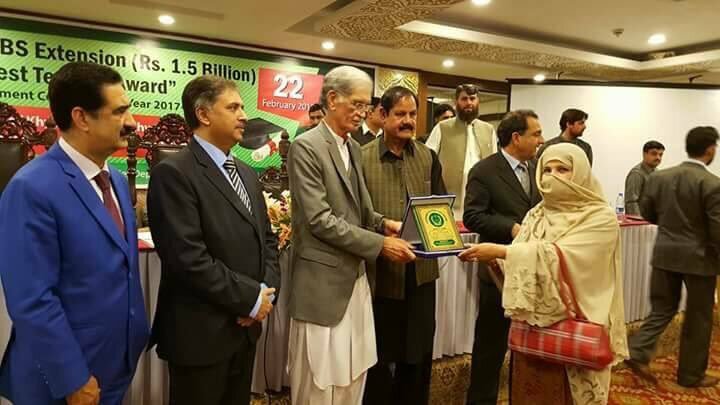 1.5 Billion, and awarded the best performing Teachers and Students in KP Colleges. 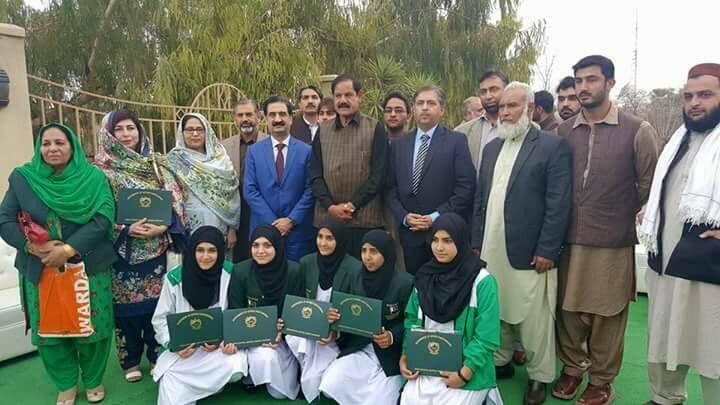 Retired Principals were also awarded with Shields.